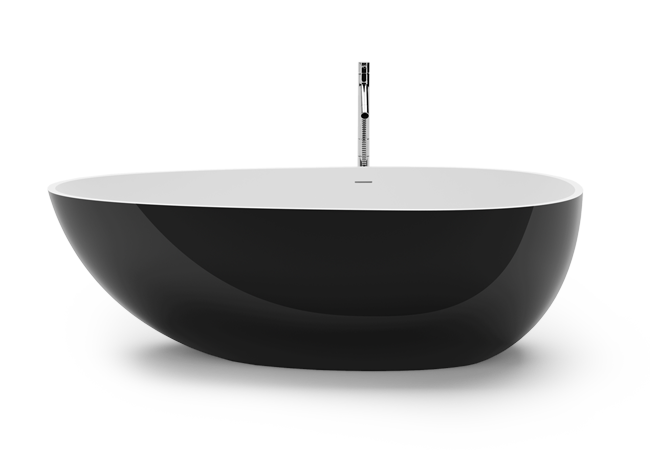 The voluminous „VERDON“, which is named after one of the largest canyons in Europe in the French Provence, is designed to be the center of attention in any home ambience. 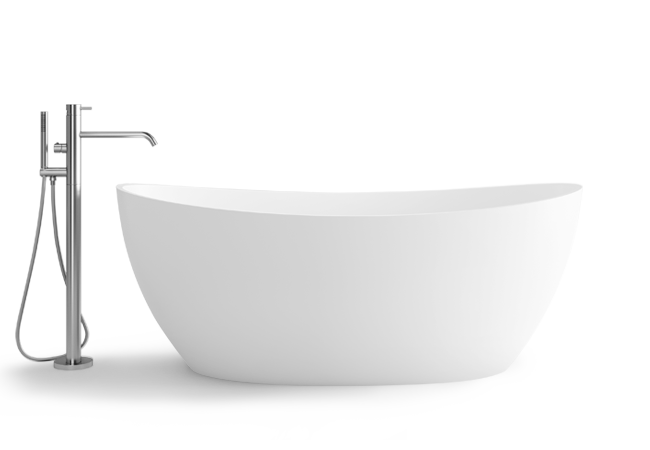 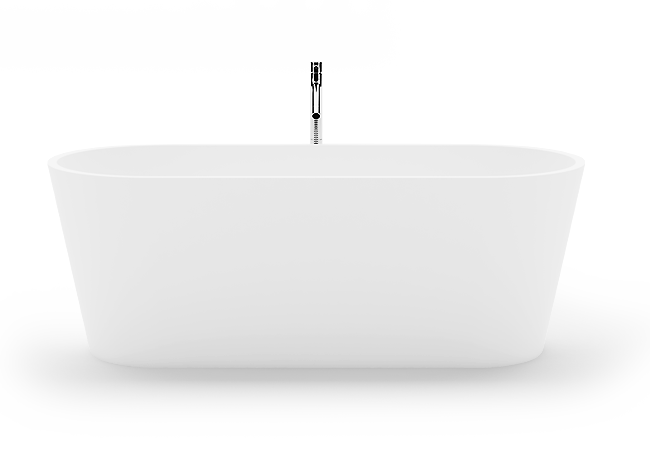 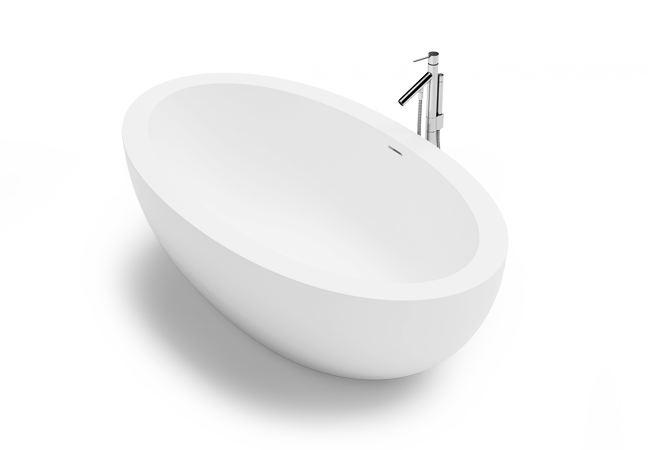 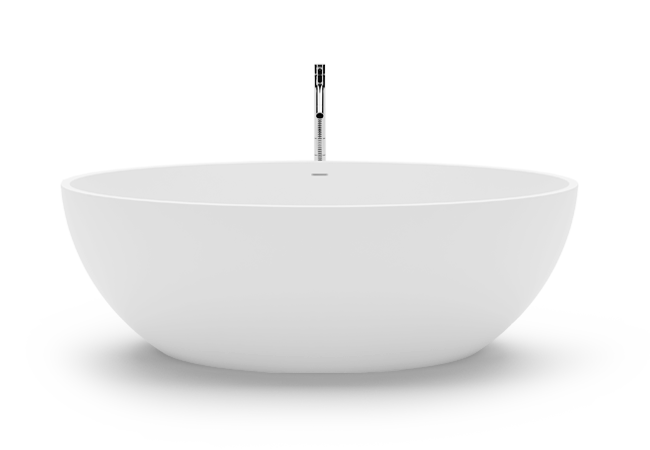 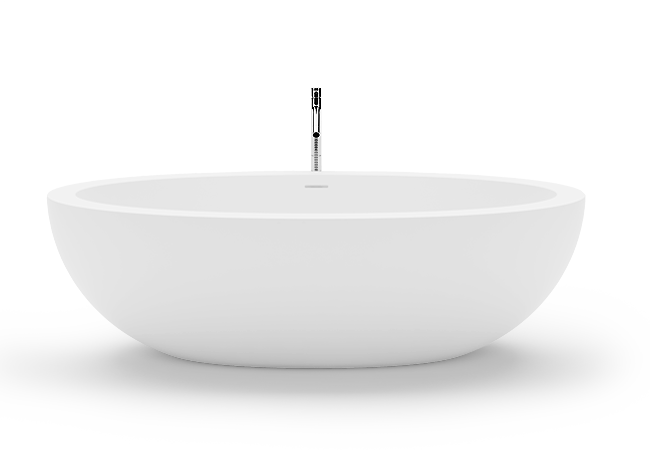 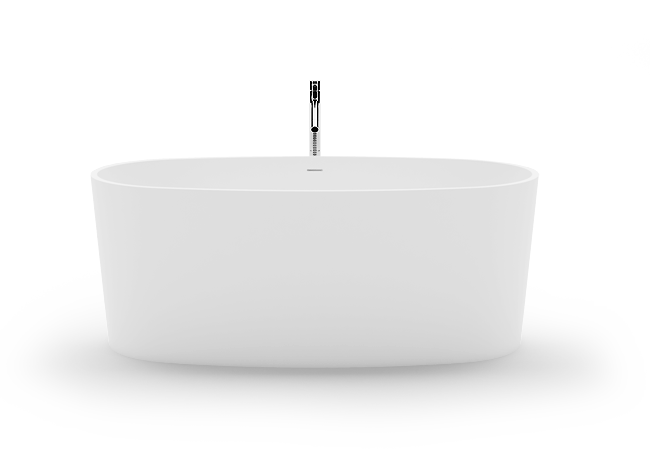 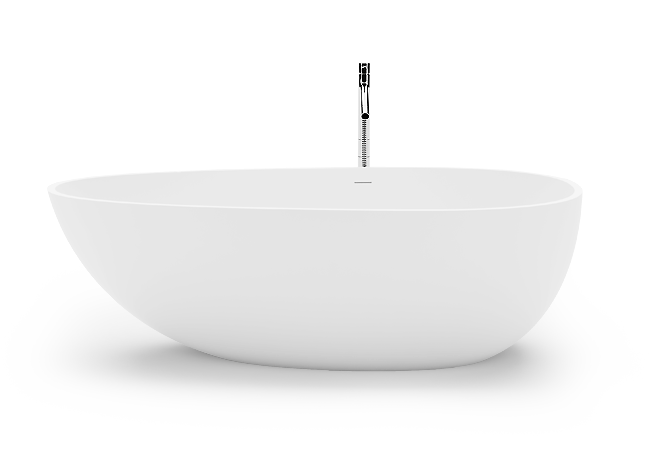 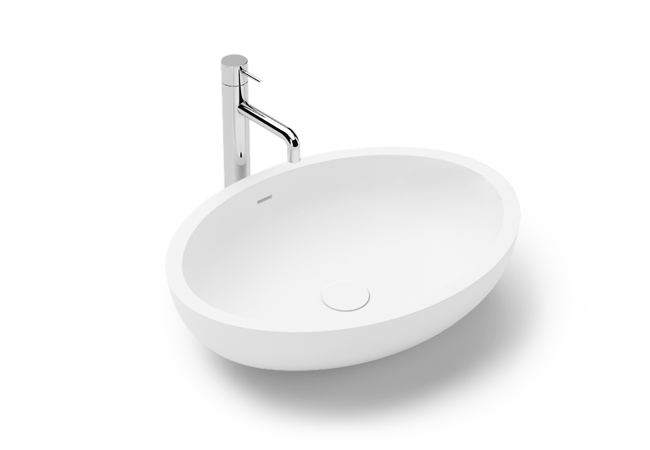 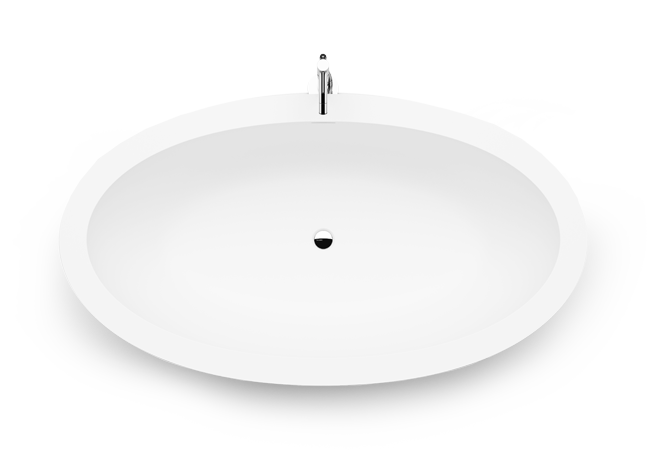 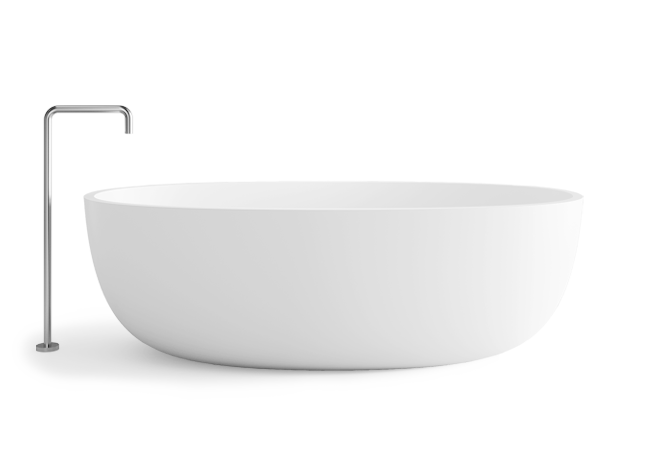 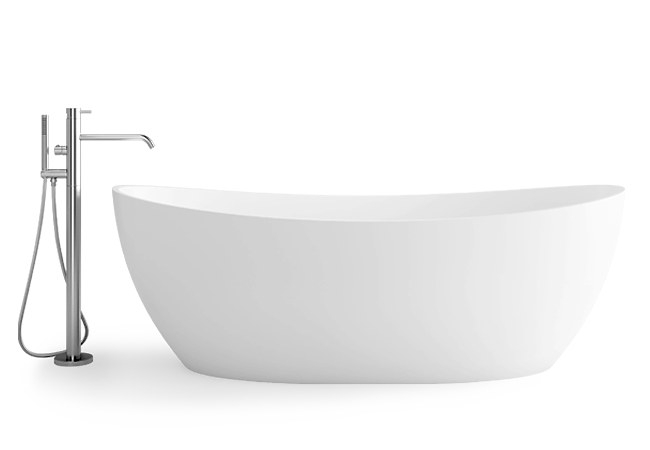 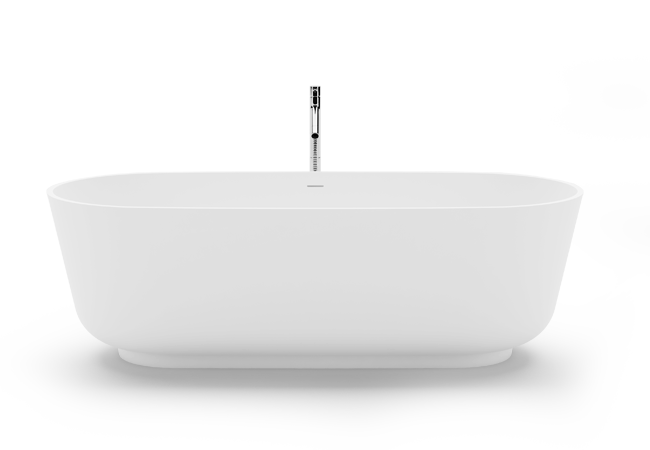 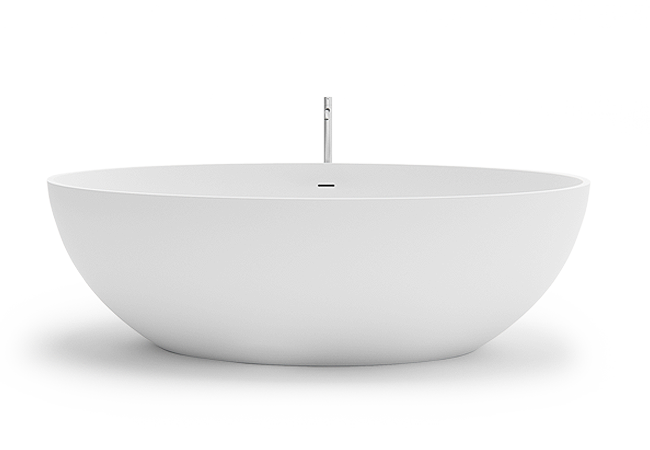 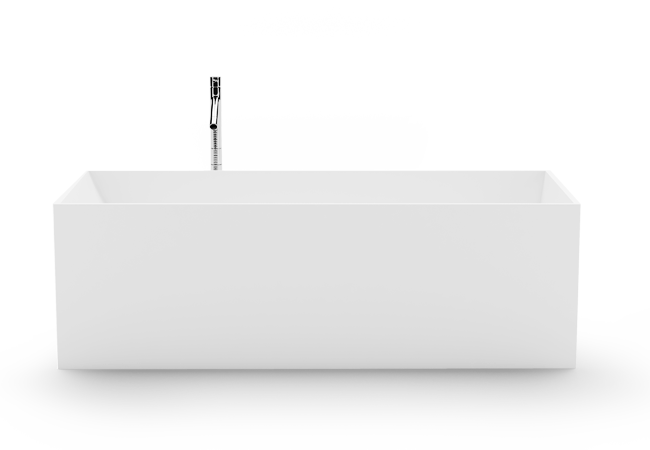 The sturdy edges of this model create the tub’s bold character. 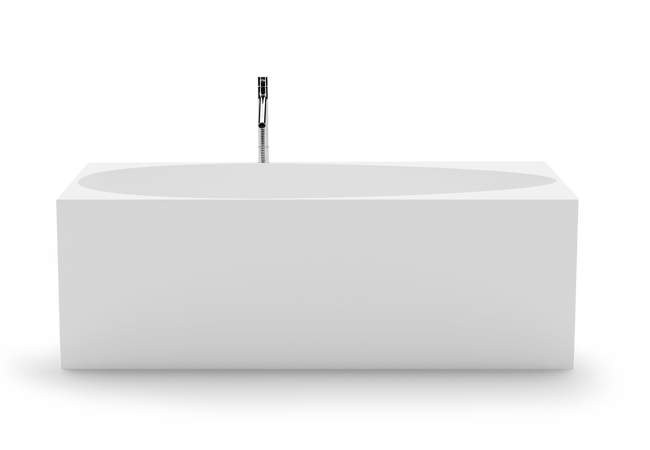 Symmetric lines serve as the perfect counterbalance to the impressive shape. 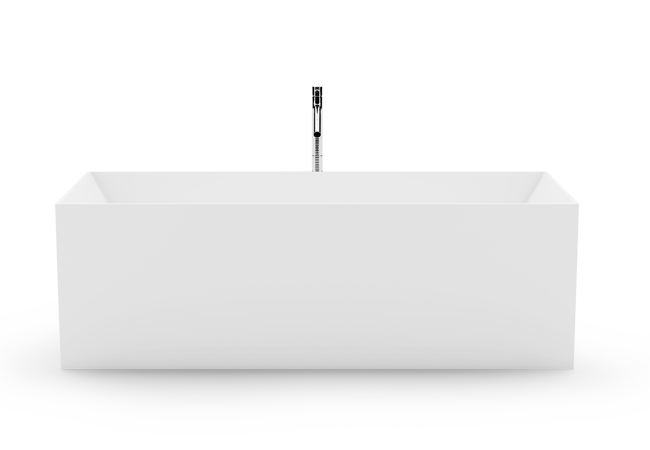 Its opulent size allows idyllic relaxation for couples. 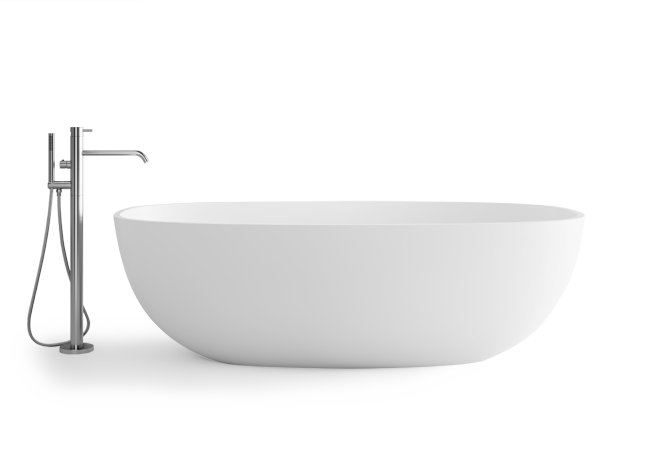 Choose a cover for Verdon.